We had a fantastic turn-out of 18 swimmers on Friday night at Wett Ones and then 3 more swimmers made the trip to Blacktown on Saturday for carnivals. With all this racing, why not see what you can do at the state championships on March 17-18. You can enter up to 5 events total over either one or both days. Also on that weekend is the Balmoral Swim for Cancer on the Sunday (March 18). I plan to compete at Homebush on Saturday and Balmoral on Sunday… you can do both! It is a fun 1km swim and you can find the entry through the www.oceanswims.com.au website. Even if you are not coming up for the weekend, feel free to make a daytrip of it on either day and join us for training and fun times! 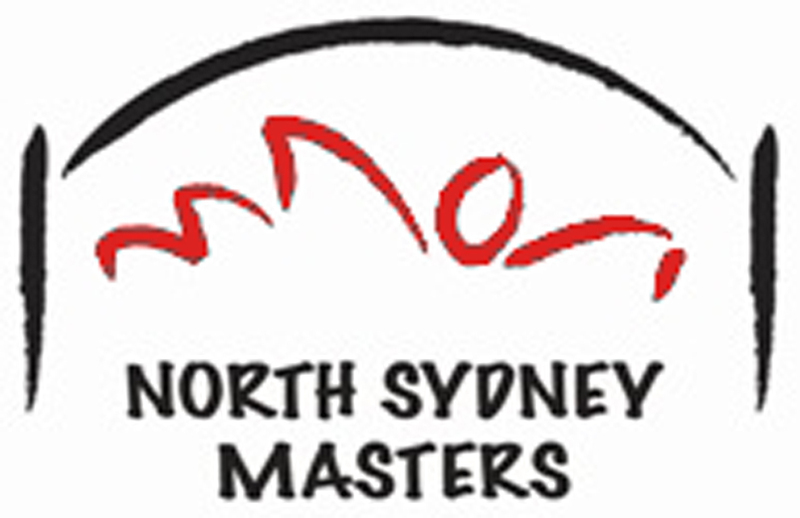 That’s it for now – don’t forget to enter into NSW Champs before you leave for Terrigal!